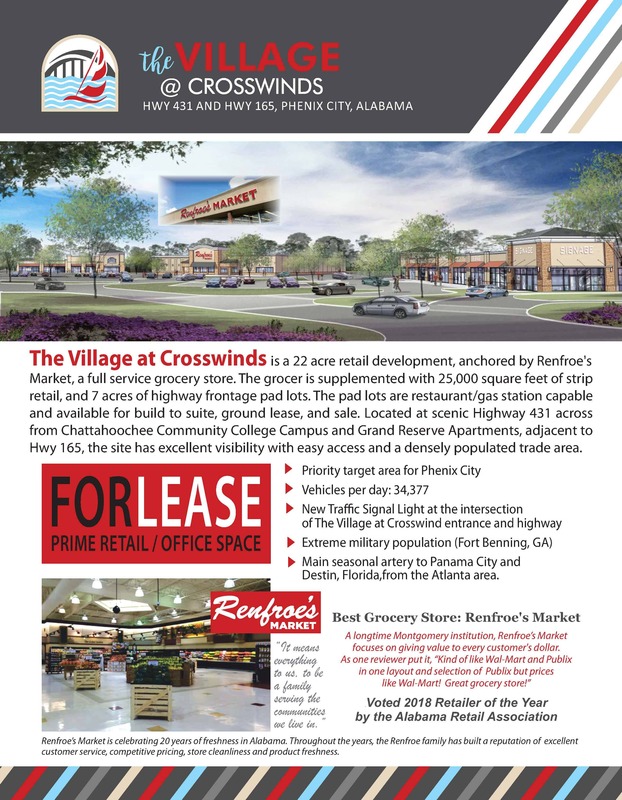 The Village at Crosswinds is a +/- 22 acre development that will include +/-83,500 sf of retail space and 6 outparcels for sale. Build-to-suits preferred or ground leases. 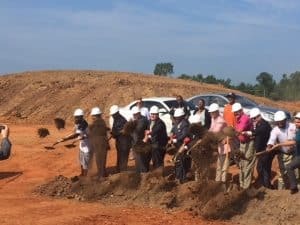 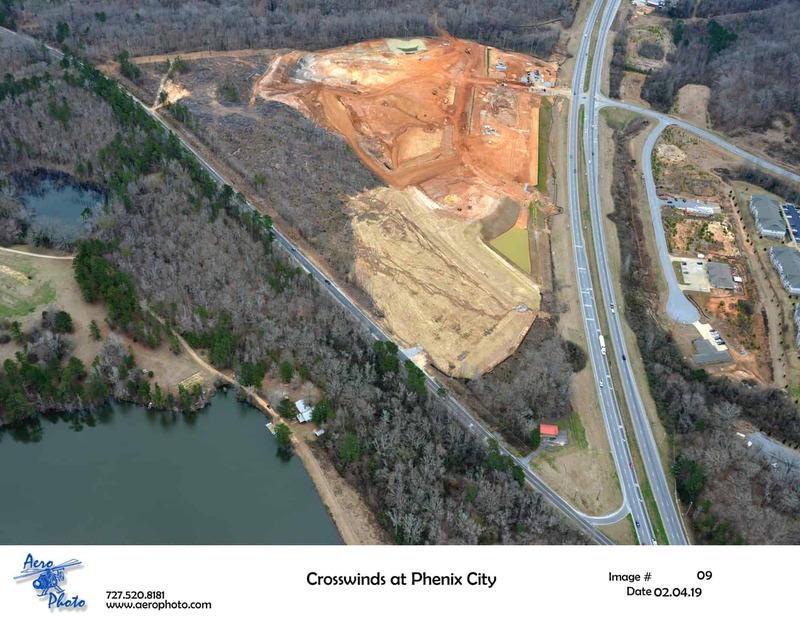 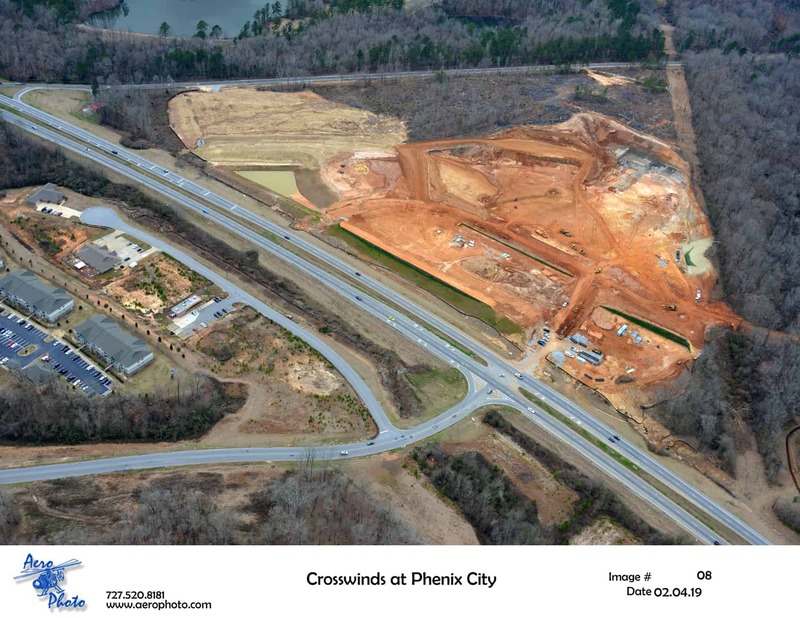 Located at Scenic Highway 431 across from Chattahoochee Community College Campus and Grand Reserve Apartments, adjacent to Hwy 165, the site has excellent visibility with easy access and a densely populated trade area. 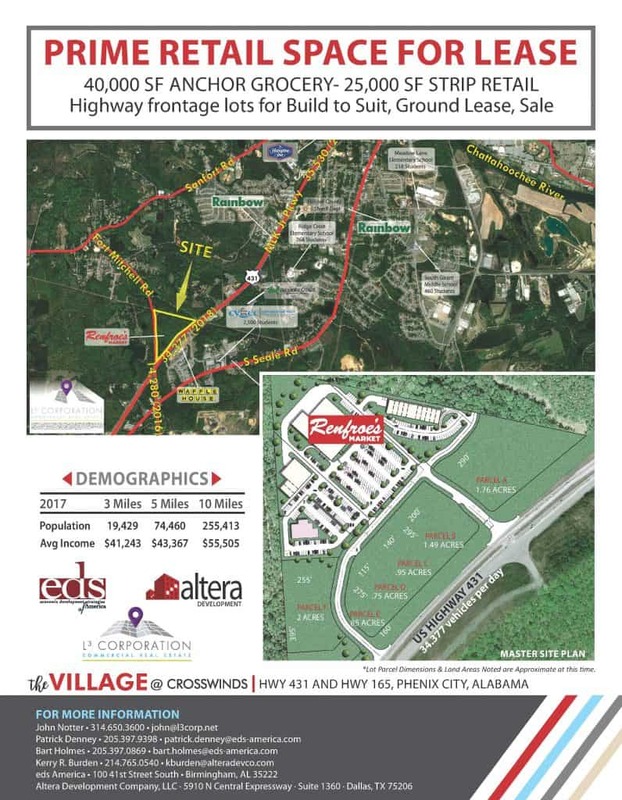 Atlanta beach traffic to Ft. Walton Beach with 30,000 VPD.